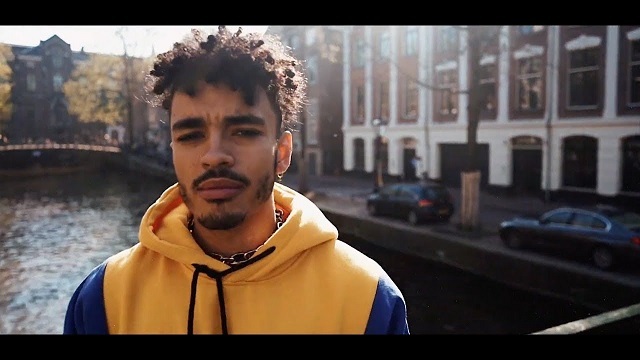 South African talented rapper Shane Eagle drops the official video to his remastered track Ap3x. On it he features Dreamville’s act BAS, same record label as J Cole. this collaboration is all about punchlines. However, Apex is on his previously released EP tagged “Never Grow Up”. But here is the video to the remastered version. The video was shot in the US and was directed by Chase Fade, please enjoy.